British hacker Junaid Hussain, a former Birmingham, England, resident has been reported dead in a U.S. drone strike on Wednesday. Hussain had been tagged as a top cyber expert for Islamic State of Iraq and Syria (ISIS) by U.S. and European officials. 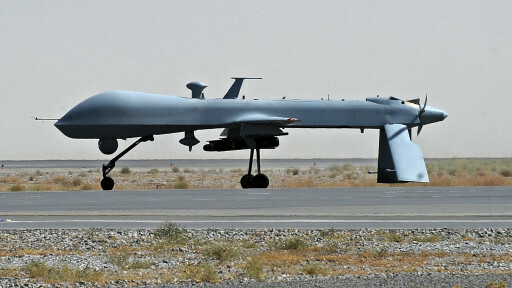 The Drone strike took place on Tuesday near Raqqa, Syria and the involvement of the U.S. Defense Department was also pointed out in the strike. 21-years old Hussain was believed to have moved to Syria sometime in the last two years. THC-HYDRA UPDATED - A FASTER 8.1 VERSION RELEASED!